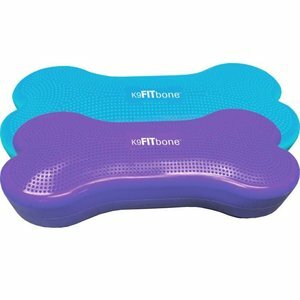 A fitness training on the Turquoise Giant K9FITbone ensures muscle building and a better balance. Instability training is a great way to develop a good bond with your dog. 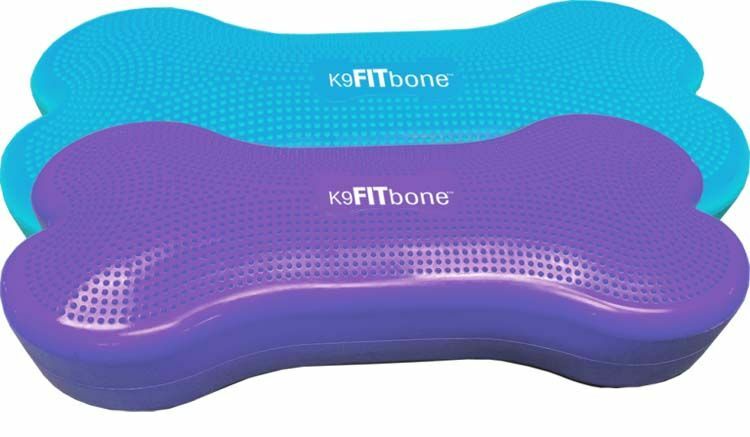 The whole body of the dog is being trained, and the fitness training with the giant K9FITbone is also a great way to reduce stress and burn excess calories. Dimensions: 90 x 40 x 11 cm. Includes a pump and instruction manual.